The evenings are drawing in, the days are getting colder and before we know it Christmas will be here! 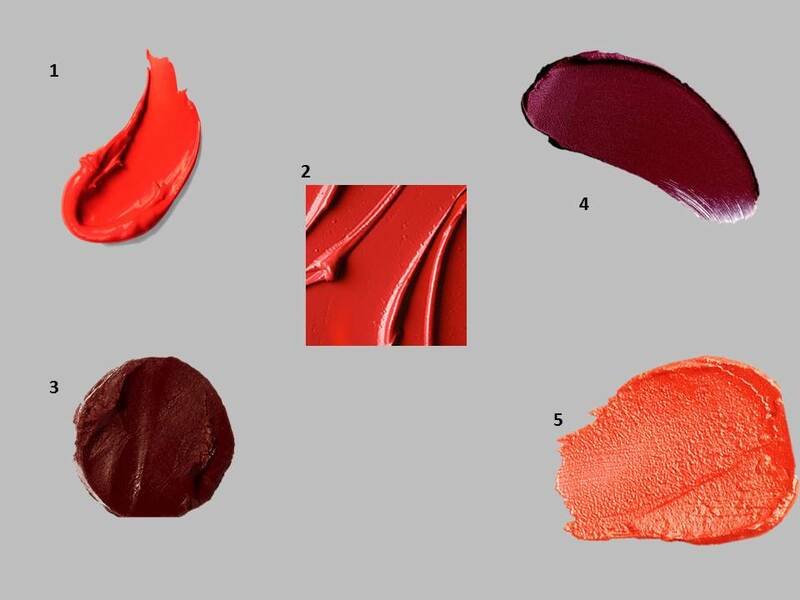 Autumn is definitely upon us and what better way to jazz up your look than with a punchy lip colour. Below are some of the most delectable – I NEED these ALL in my life. What are your favourite shades this season?